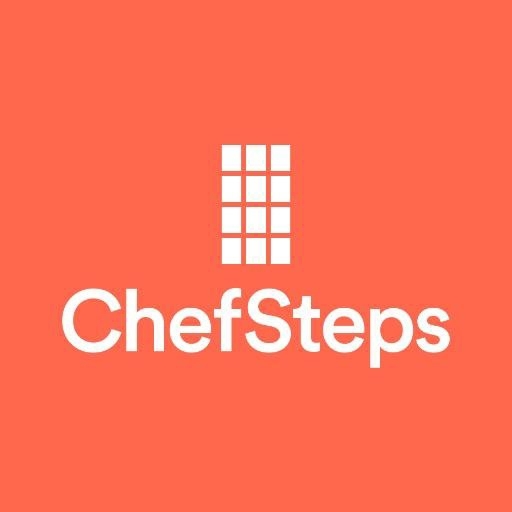 In this video, writer Jess Voelker shows off her skills as a voice actor to help explain to the public “Who is ChefSteps?”. Animator Rick Wallace created a fun animated short showcasing all of the different elements of this interesting company located in the Pike Place Market. I recorded Jess’s voice using a Sanken CS-3e to allow for a very direct vocal quality. I then helped Rick place a musical track I had created for a previous video.